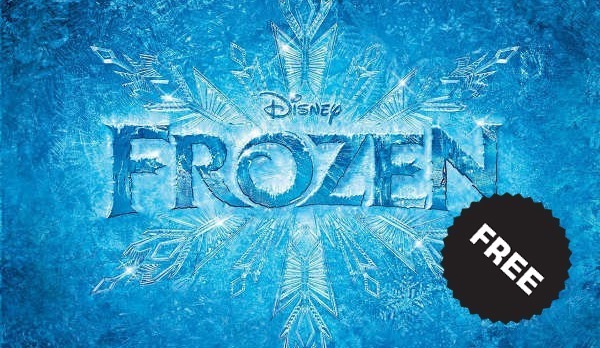 Another music album has gone free on Google Play, and this time it’s the soundtrack to Frozen – the hit animated movie from Disney that became the highest-grossing film ever till date, and had every kid who saw it humming that infectious "Let It Go" musical score. The rest of the tracks were nothing short of spectacular either. Google is known to offer music albums and tracks for free, and recently we saw Michael Buble’s Christmas album and the soundtrack to the stellar Guardians of the Galaxy shed their price tags for a very limited time. The soundtrack to Frozen builds up on this trend, but pleasantly aims at the younger audience as well. This music may not be of my taste, but the tracks are truly magical in their own sense of genre and do very well to translate that cinematic experience into an absorbing one. If you’re still not convinced, here is the complete list of tracks found in the album up on Google Play. There are a total of 32 tracks, including the Epilogue packed into the album. You can download the whole album from here. BURN IT!!! BURN IT WITH FIREEEEE!!!!! !